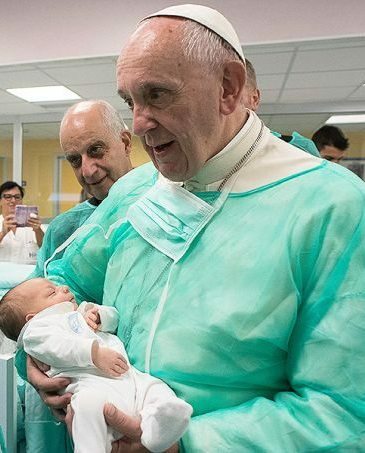 Pope Francis has likened pre-natal tests that can result in parents deciding to terminate a pregnancy if the baby is malformed or suffering other problems to the Nazi-era eugenics programme. He is said to have raised the issue when he departed from his prepared script while addressing the Forum of Family Associations on the 25-year anniversary of its founding. 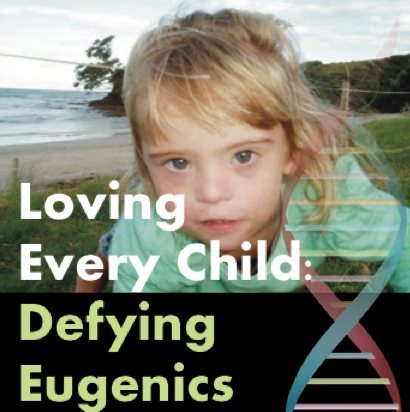 Urging families to accept children “as God gives them to us,” agencies have quoted him as saying: “It is fashionable, or at least usual, that when in the first few months of a pregnancy doctors do studies to see if the child is healthy or has something, the first idea is: ‘Let’s send it away,'” “We do the same as the Nazis to maintain the purity of the race. The pope has reportedly also said that a family is one created between a man and a woman. Pope Francis is due to make a two-day visit to Ireland in August as part of the World Meeting of Families, an event guided by the theme ‘The Gospel of the Family: Joy for the World.’ The event will discuss what it means to be a Catholic family.